Bed of Blue: This dreamy style is simple and clean. Perfect for hotels or a textile business. 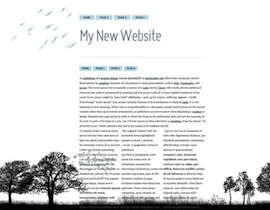 Cyan: Add a pop of colo to your website with this style - a great accent to any page. 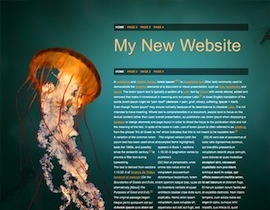 Jellyfish: This striking style will give your website that dramatic design you've been looking for. Luminescence: A delicate design for any business or personal site looking for a subdued accent to their site. 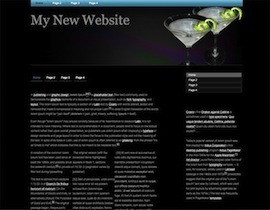 Martini: This sleek style is great for a restaurant or bar website - or to highlight your favorite beverage! Pink Pixels: Perfect for the lover of pink with a retro 8-bit feel. 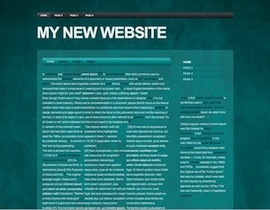 The Real Teal: Keep it simple with great color on your personal or business page - great for all types of pages. The Rings: A fun and playful style, great for a personal site or funky online shop. Treads: Have a site about your love of cars or your automotive business? This style will give it the theme it needs mixed with great design. Trees: A calm style, great for personal pictures, stories, or personal business. 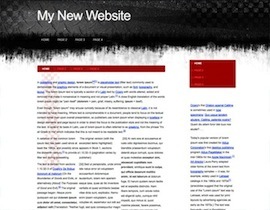 Black Mamba: Perfect for your personal site, art site, or whatever funky site you have created! Brown Stripe: This simple template is ideal for businesses that want to keep their sites clean and simple. Escape: Use the Escape template to give your site a refined layout with a little tropical flair. Emerald City: It's not easy being green - use this hip style as a cool "about me" site or even a trendy site for your business. Rainy Nights: Feeling a bit blue? 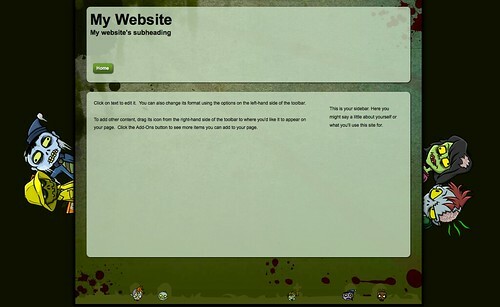 Use this site to showcase your writing, photography, or anything you please! We are so happy to let you know about the new features we've released today... two new Add-ons that have been highly requested by you for some time. And also some upgrades to existing Add-ons that ought to improve your use of them significantly. We have released a PayPal-based Shopping Cart add-on that will allow you to list products, images, prices, and information on your site and allow your site visitors to purchase those products and check-out securely using PayPal, one of the safest and most trusted e-commerce gateways online. 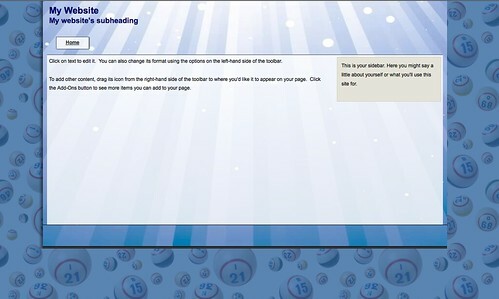 The Shopping Cart add-on is very easy to set up and configure. All you need is a PayPal account and something to sell and you're off and running. The Shopping Cart is available to Angelfire "THE Plan" accounts. 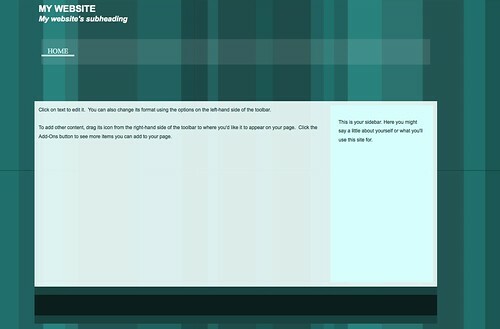 This snazzy new add-on will let you set up a poll on any topic you like, keep track of the votes, and then display the results in an attractive popup window. Also keeps track of visitor's IP address and will only allow one vote per visitor. The Form Creator add-on will now format the responses it sends to your email. It will show all the questions that you asked in bold with the response below. Ought to make it a lot easier to read and generally consume this data. 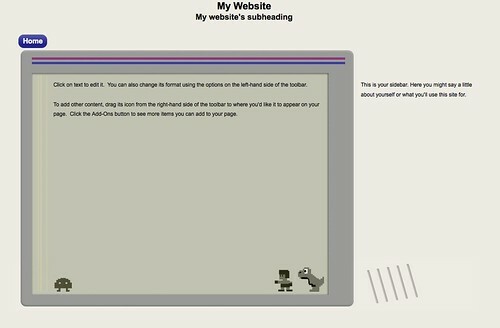 The Page Counter add-on will now count only the unique hits to the page that it's on instead of counting all traffic to every site under your account... a significant improvement. Thank you so much for your continued loyalty and use of our tools and services. Please if you haven't yet go ahead and take this survey about upcoming features. Your responses to that will make a large impact on what we work on this year... we are reading all of your responses and comments out loud to each other... what you say and think about our products is so valuable to us. You are the reason we are doing all of this in the first place! We hit a milestone today. 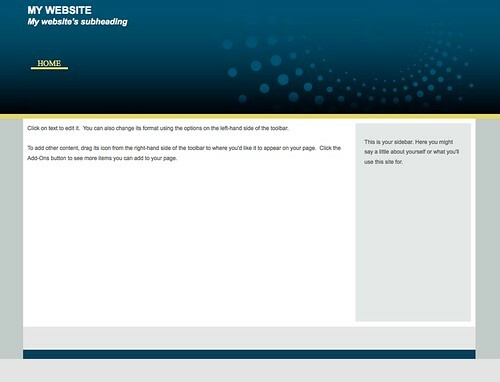 With today's addition of 9 brand new templates, the Angelfire Site Builder now has 150 template styles to choose from! 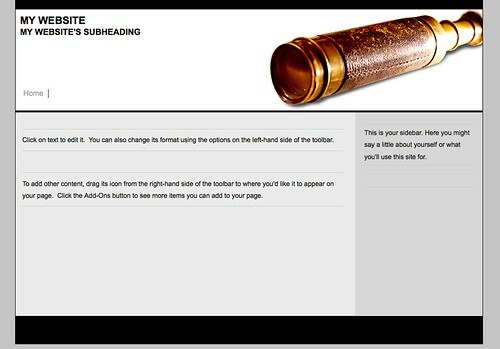 Late yesterday, we released two brand new add-ons to our Site Builder tool. 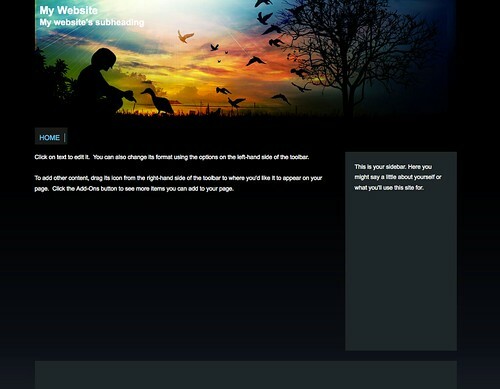 Now, you can add a Flickr photo album and a last.fm chart to your Site Builder websites. They're both really easy to use. 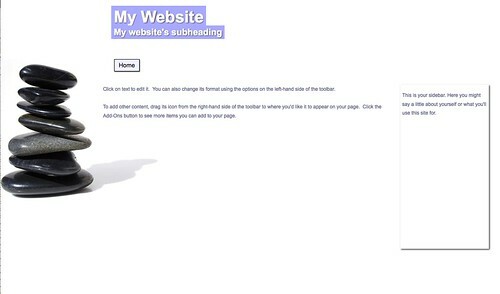 Go to the add-ons tab in the Site Builder and drag and drop the add-ons to where you want them to show up on your page. Then, click the edit tab that displays when you hover over the add-ons, after they have been placed on your page, and edit your user information, how many images or music tracks you want to display on your page, and some other optional data, and you're done. Now you can easily share with the world your choice in music and get your already-organized flickr photo albums onto your website. That's all for now, but we have many more new features coming down the pipeline, so stay tuned! And as always, thanks for using Angelfire!